Guardians of the Galaxy star Chris Pratt has officially passed on the video game adaption Uncharted for Sony. But not all is lost, as the studio moves forward on the project by hiring Oscar-winning screenwriter Mark Boal, the driving force behind Zero Dark Thirty and The Hurt Locker. 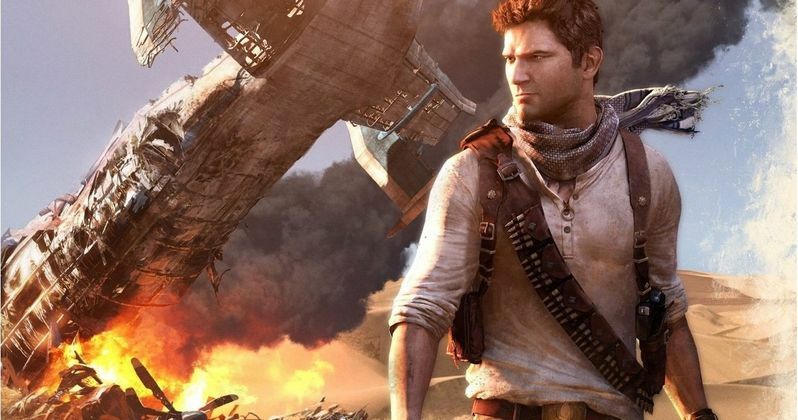 Horrible Bosses and Identity Thief director Seth Gordon is taking on this big screen adventure based on the popular franchise Uncharted: Drake's Fortune. David Guggenheim (Stolen; Safe House; the upcoming Narco Sub and Bad Boys 3) wrote the most recent draft, with Mark Boal being set up to finish the job. He will do a three week polish. While Uncharted might seem like an odd fit for the more reality based writer, Mark Boal is a self-proclaimed fan of the video game. And he will help continue to see the studio's vision of Uncharted as a swashbuckling Indiana Jones type adventure. The story centers on a treasure hunter named Nate Drake, a descendent of the famous explorer Sir Francis Drake, who has learned the location of the fabled golden South American city El Dorado with information derived from a cursed statue. He sets off in search of El Dorado and bumps up against a rival hunter. Both must face off against creatures, mutated Spaniards and Nazis, that attack those in search of the treasure's true mysteries. Uncharted is still in search of its Nate Drake, a role that once belonged to Mark Wahlberg back when acclaimed director David O. Russell was set to helm this potential franchise starter. It is not known why Chris Pratt passed, but it might be because he now has two franchises under his belt with Guardians of the Galaxy 2 coming in the near future and the sequel Jurassic World set for release next summer. Quite a few writers have taken a crack at the screenplay over the years, including Thomas Dean Donnelly, Joshua Oppenheimer and Cormac and Marianne Wibberley.